The flounder is a cyprinid whose power can be very diverse. It varies depending on the time of year and ranges from small invertebrates such as insects, worms and larvae… until small fish or amphibians. 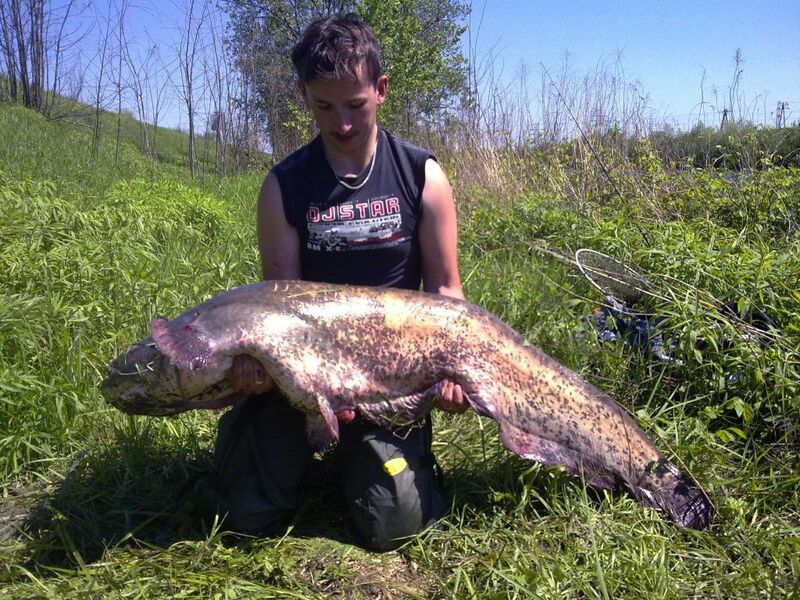 Also feeds on vegetable matter, so it is not a fish with a predatory character so marked as for example the Pike or black bass, however in certain moments or times his greed can do that their catches fishing with lures are not merely accidental, and even that we can plan seminars in which are our main goal. 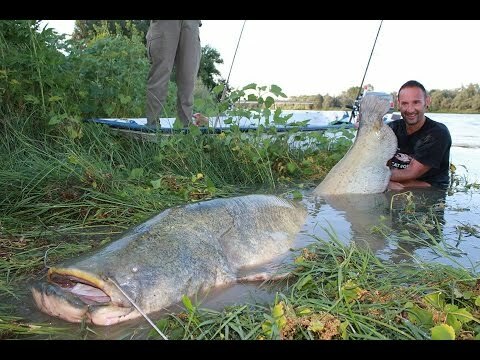 There are several subspecies of catfish with different peculiarities in the Iberian peninsula but they will mainly be 4 which provide us more opportunities:the common barbel, barbo comizo, Barb cabecicorto and the Gypsy flounder. 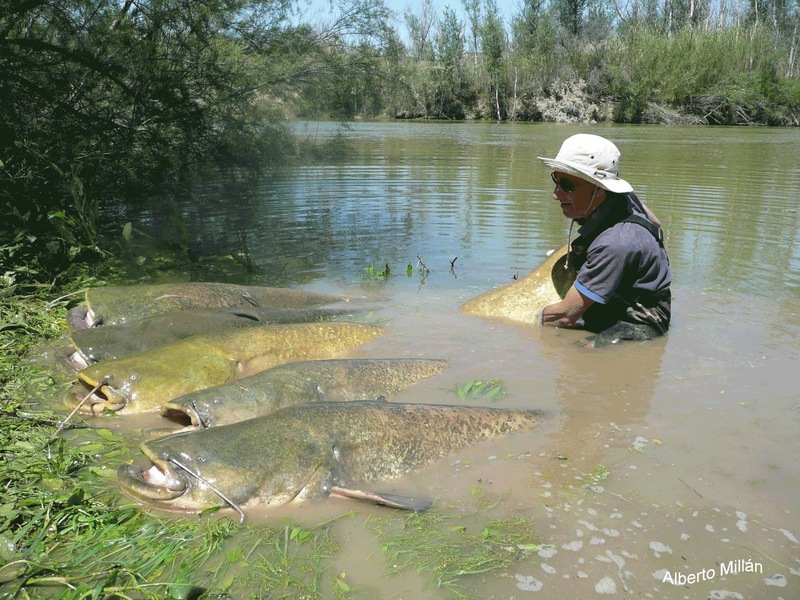 The common barbel mainly inhabits the basins of the Duero and Tajo, the comizo and the cabecicorto Tajo and Guadiana and the Gypsy of Guadiana, Guadalquivir and practically all the rivers of Andalusia. 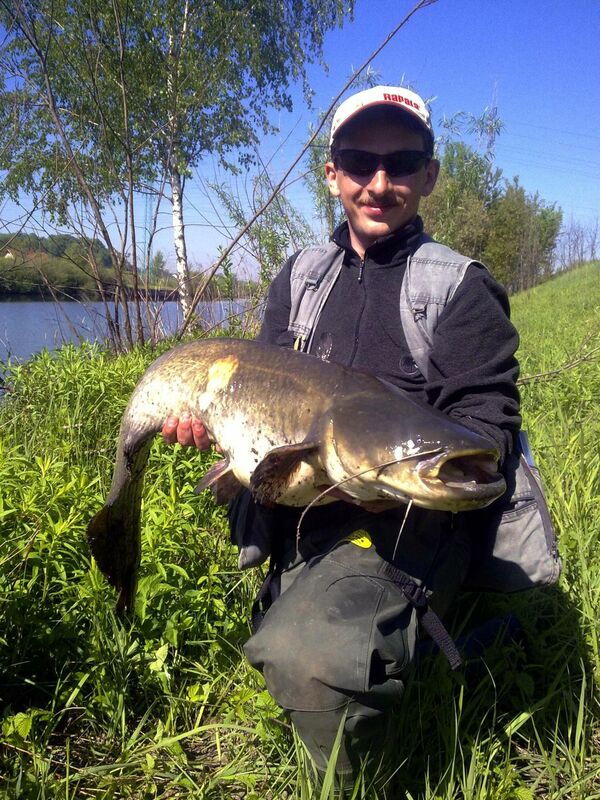 Entering into technical aspects of fishing, the barbel is a fish whose mouth is rather small in relation to the body, although in the case of the barbo comizo, his mouth is quite larger than in the other subspecies. 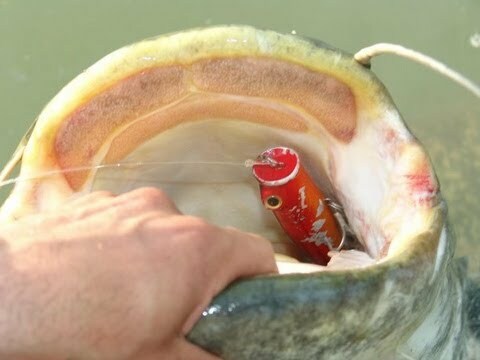 This fact is going to force to reduce the size of our lures, although it is true that we can perfectly catch a flounder with swinbaits of 60 grams and 20 cm or pikies of 6 inches, will not be the most current. 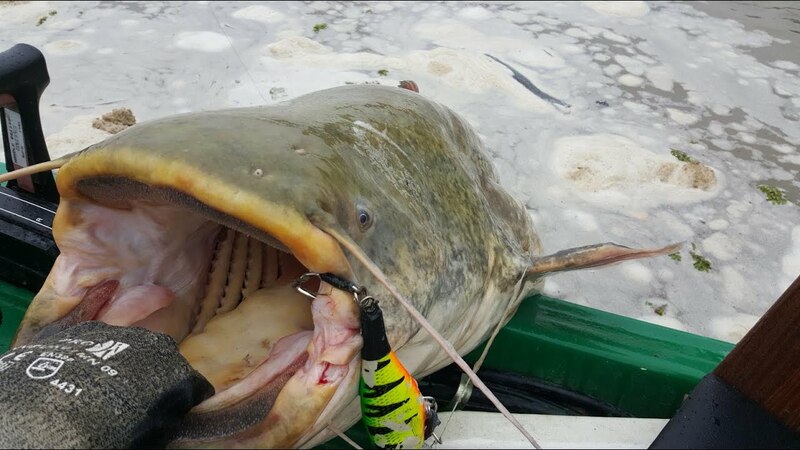 We can capture the catfish in different layers of water. In spring and summer you can perfectly up to surface and we can try walkers as the Murray, popers as Buller (both Caperlan) or propellers if the surface of the water is a bit more curly. 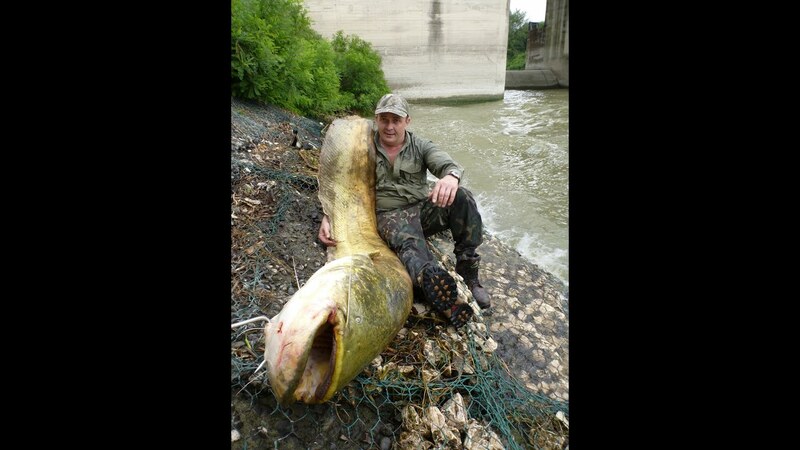 A good Barb can enter perfectly to a 10 cm murray, although with this size we will have many more failed bites, so the action of 6-8 cm will be most appropriate. The jerkbaits as the Quizer or the Glenroy are probably one of the best lures, barbels are close to the surface. Sometimes continuous and linear pick-ups will give us results, although sometimes alternating jerks and stops as if we were fishing bases or Pikes may be a better option. 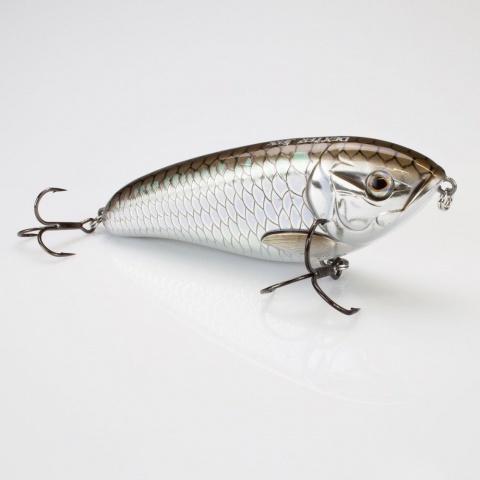 When they are a little deeper, as the Dobson crankbaits and lipless as the Kowai also give very good results. The Cadence of collection depends on the aggressiveness of the fish but they usually tend to attack very well to lure small size that move in a straight line. 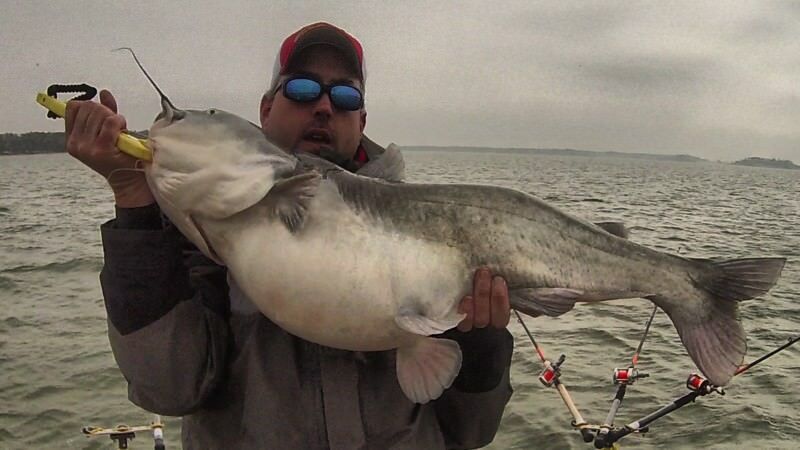 Finally, when the waters start to become real and Stratify, we can locate numerous groups of catfish, if we have a probe, chasing the bleak at different depths. 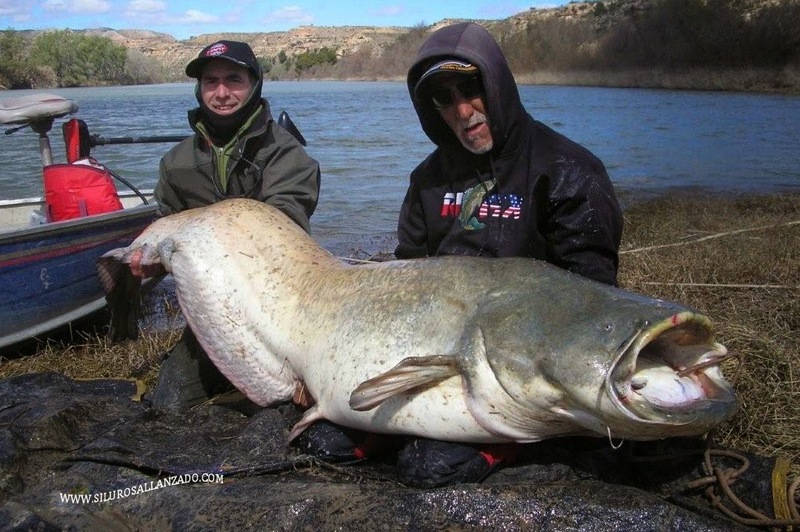 Today the majority of our reservoirs are bleak and in many of them the catfish behavior has changed, having a great source of protein that before did not have, which in many cases is virtually unlimited. In this case work with pikies as Iwaki , the Natorior undulating spoons such as the Kea in their different weights and sizes will be a successful choice. 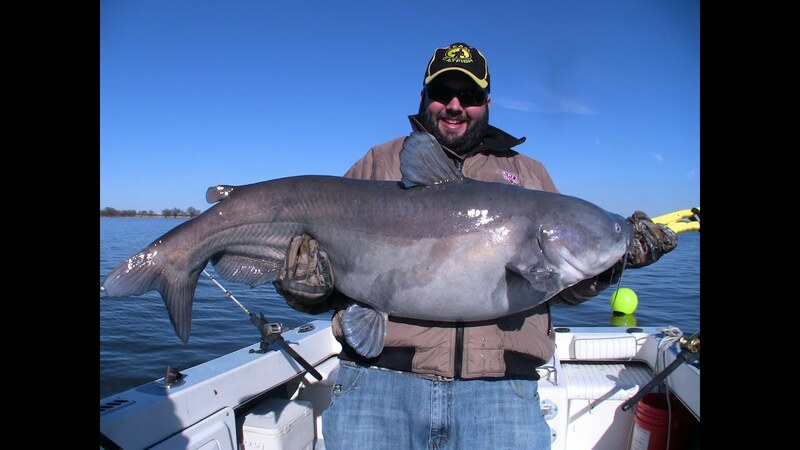 Finally, fishing with vinyl also can be an option to consider when we see that the catfish find it hard to take the hard lures. Any technique (texas, microjigs, carolina, split shot, drop shot…) can operate, always taking into account that the vinyl type worm or small shad, and very courteous sizes, will be easier to take and hold in the mouth those necessary moments that give us time to nail. 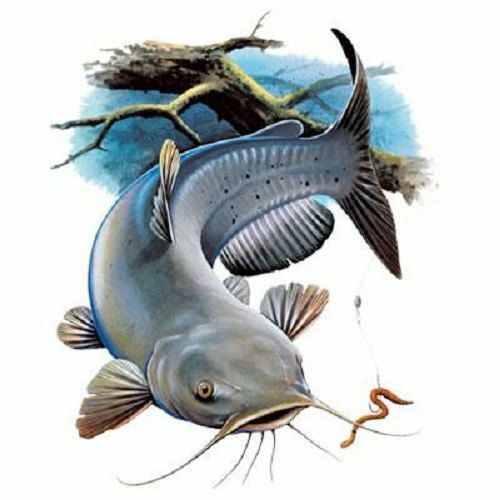 The catfish bites tend to be very sudden and powerful, but also short for which will have to be vigilant if we want to realize a good percentage of bites. 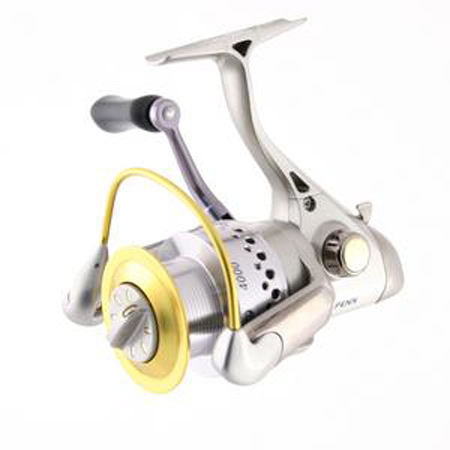 As special precautions with these fish, I recommend having the loosest possible combat of the spool brake, always allow you nailed with guarantees. 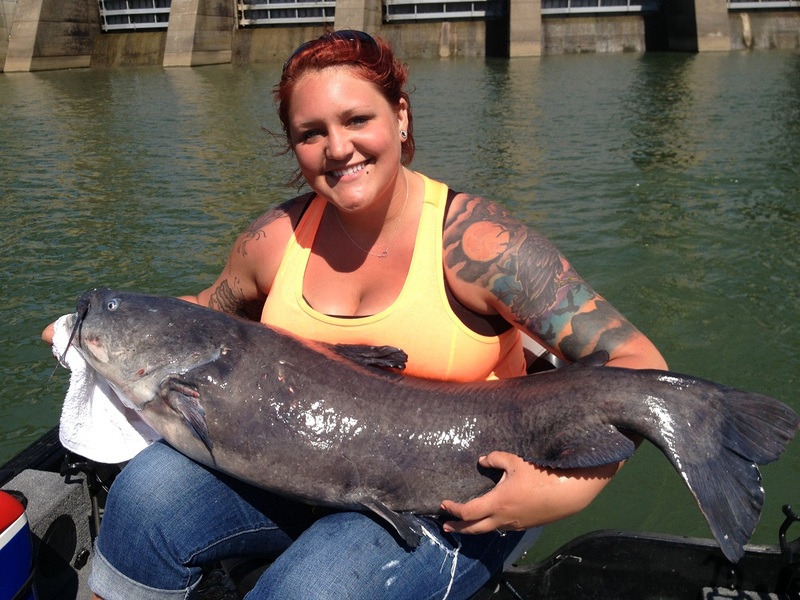 The first race of these fish is simply brutal, and often will not give us time to loosen the spool brake if we do not have it correctly regulated. The brake too hard combat risks are many: yarn breakage, tearing of the mouth of the fish with the consequent risk that slip or we provoke you unnecessary injuries, or even to open us hooks and end up releasing. Even with loose brake, after a day with several screenshots have to change several triple our artificial, I tried triple of different brands, sizes and strengths and although there are best and worst, I have not yet found any model that never have I been opened. 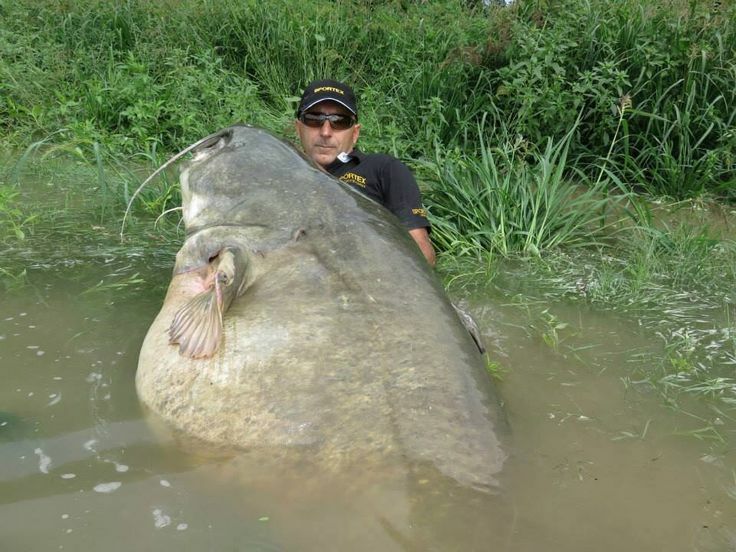 In my opinion, when we have the aggressive catfish, well worth employing them, some day maybe we will offer some snacks and a few first careers that no other fresh water fish will be able to give us. They will test our reflexes with its chopped lightning, our expertise with brake for knowing when to give them thread and when tightening to prevent it breaking the thread with the Fund, and our physical strength, after removing a handful of catfish, it is quite likely that we end up with shoe laces very serious… and blessed agujetas!! 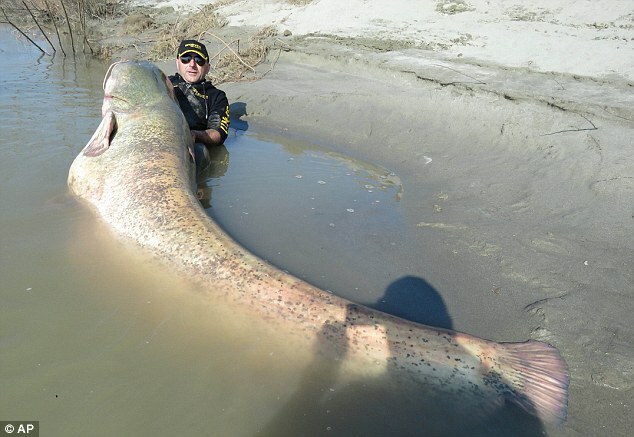 And finally a big advantage: there are barbels in practically all our waters (is a native fish), so if you don’t have the fortune of living in areas where predators abound, you can always take a day behind this as sport fish. 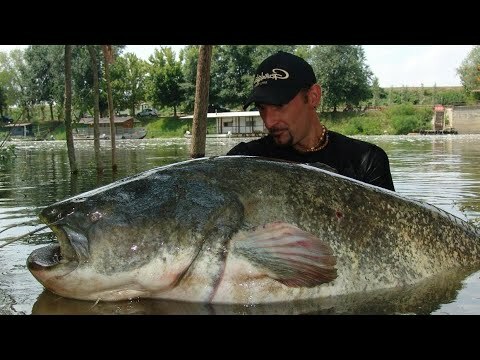 Big Catfish Spinning 2.40 m. (broken fishing rod ! 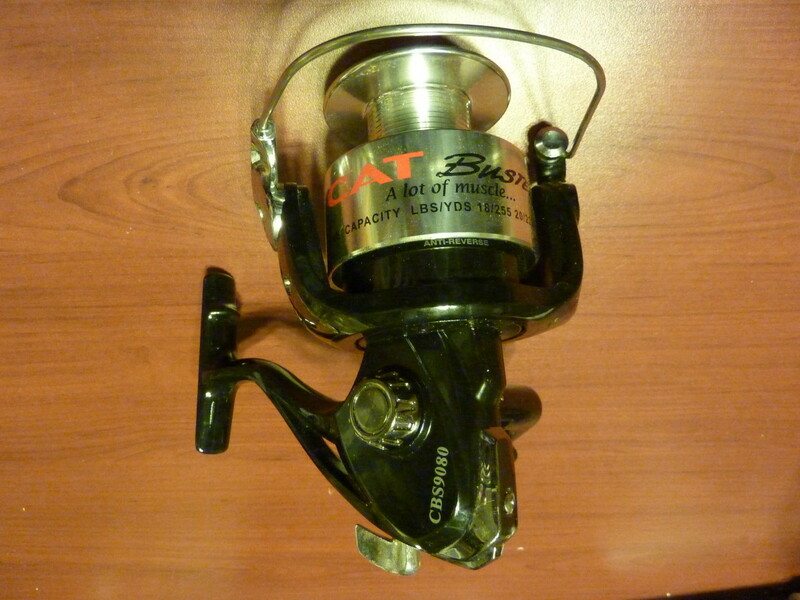 Previous Post Previous post: Fluorocarbon, Myth Or Reality?